Umbrella Insurance | DeAngelis Insurance, Inc. Umbrella insurance provides liability limits in addition to your basic policies. It is often a separate policy. Everything you own is at risk if you are found legally responsible for property damage or injury to someone else. Umbrella insurance gives you additional peace of mind and financial protection in the event of catastrophic loss. In today’s litigious climate, it’s not unusual to see extremely large liability settlements. 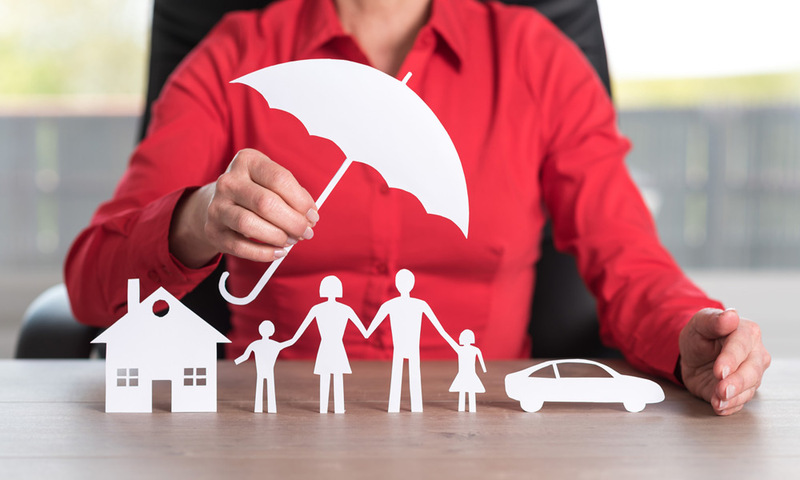 An umbrella insurance policy is an affordable way to protect your assets. We will explain exactly how an umbrella policy can help protect you.